Oak Valley Appliance continues to grow each year, so we are always looking for talented people to join our team. We are a motivated, hard-working team, and we all love what we do! If you’re looking for a career in the appliance repair industry, we are the choice employer in the Antelope Valley. We offer excellent pay, competitive benefits, and a work environment that encourages your professional growth. Browse our available positions below. Have Questions About a Career with Us? We’ve Got Answers! 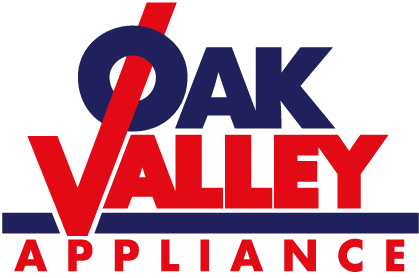 How long has Oak Valley Appliance been in business? Our roots in the service industry go all the way back to 1979. David Lange continues to run the company as a family-owned-and-operated business. Learn more about our history. We currently have seven technicians and five office staff. Meet our team. I’ve submitted my resume and cover letter, what’s next? We will review your resume and cover letter to determine if you’re a good fit for any of our available positions. If you meet the qualifications, we’ll contact you to discuss the next steps. Should you not meet our qualifications, we will retain your application according to state guidelines. How can I increase my chances of getting an interview? Be sure that your resume is formatted professionally and is easy to read. In addition to submitting your resume via email, a hand-delivered copy is always a great way to make a good first impression. Compensation depends upon your experience. We will discuss the details should we decide to move forward.